As we know, Salesforce has announced its latest release, Summer ’16 on 21st April, 2016. It is the 50th major product release with some of the most exciting features. Summer 16 is packed with loads of new features spreading across all the clouds and especially lightning. It was a tough choice to pick up the favourites. First I would like to touch upon Lightning as Salesforce has pushed a bundle of cool features for Lightning. There have been a lot of enhancements both from a developer and an end user POV. These features are only available in Lightning experience. Creating new Accounts got faster than ever before with auto fill suggestions. And that’s not all; When a rep selects a company from the list, several other fields come autofill with data, when available: Website, Phone, and Billing Address (headquarter location). The suggestions include US-based companies.This feature can be turned on from Account Settings page. An awesome addition!! Add logos to your Account which would be seen on the Account records. Logos show up automatically, when available, on US-based accounts. If you use Social Accounts, logos that reps added manually from social networks may be replaced with a fresher, more up-to-date logo. This feature can be turned on from Account Settings page. 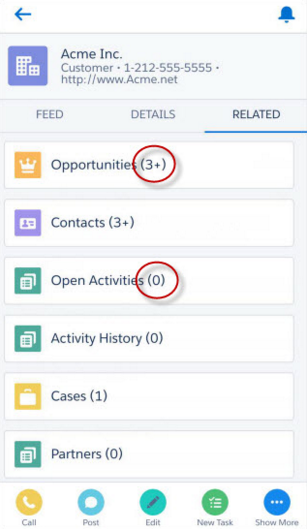 This feature is available in Lightning Experience and all versions of the Salesforce1 app. Now we can create custom Home page for different user profiles. Display and organize useful components, and assign different pages to different types of users. You can even create and edit pages for leads, contacts, and other types of records! Starting this release, anyone can create a calendar from a standard or custom object by choosing a date field representing data they want to track. The calendar displays data in that field as calendar items. Users can customize most calendars by applying a list view, and they can edit and delete calendars they’ve created. Some considerations apply to creating calendars. 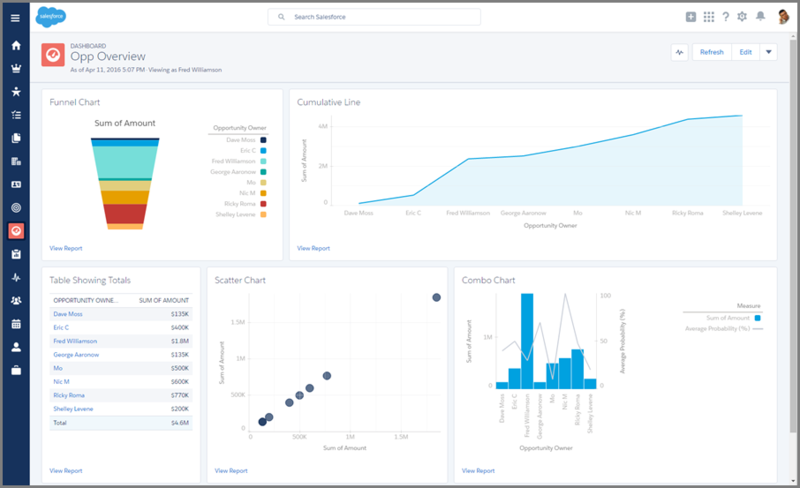 A bundle of charts have been added to lightning experience: funnel, scatter, combo, and cumulative line charts. Also, table charts now show totals in Lightning Experience dashboards (after you set them up in the Salesforce Classic component editor). Funnel charts are available in both reports and dashboards. Scatter, combo, cumulative line, and table charts are available only in dashboards. 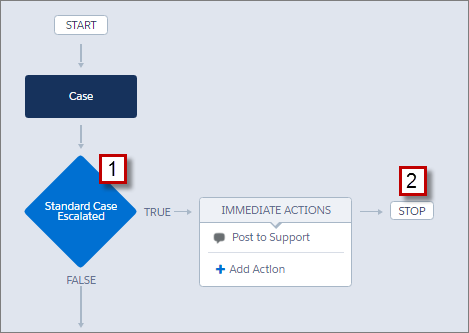 Flows can be added to any Lightning page–App pages, Record pages, and Home pages alike. With the user switcher, users can now easily navigate Salesforce when they have multiple usernames on the same or different Salesforce orgs. 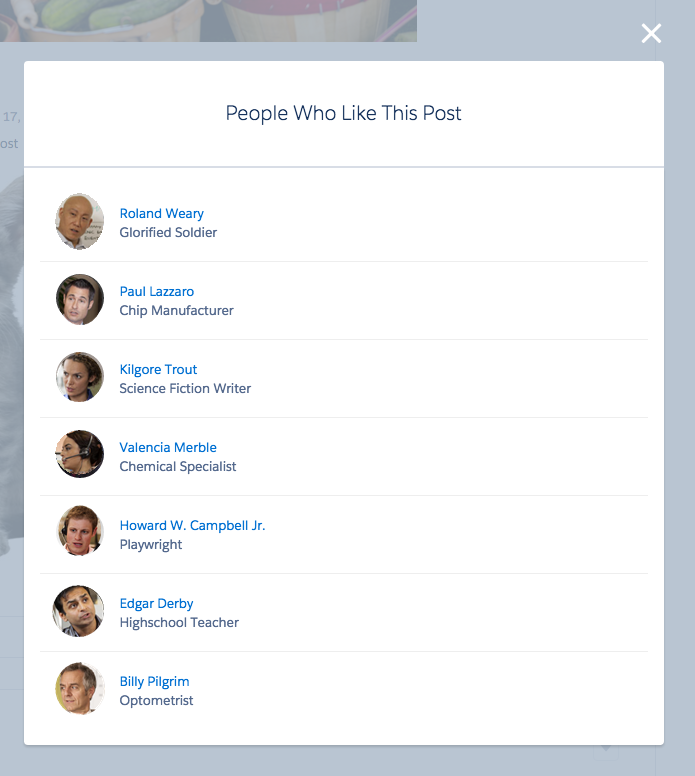 They select their profile picture to see a list of available usernames to navigate to. Users no longer have to open a new tab, enter a login URL, and then enter their username.It is enabled by default. Admins can disable it to prevent an org from appearing in other switchers or prevent the switcher from displaying the current org. The Salesforce Lightning Inspector is a Google Chrome DevTools extension that helps debug Lightning components and profile component performance. The new Apex Test History page shows all the test results associated with a test run. The page shows results only for tests that have been run asynchronously. Salesforce now offers orgs in four editions: optimized Professional, Enterprise, and Unlimited Editions, and Developer Edition, which hasn’t changed. Optimized editions are called “Lightning.” For example, “Professional Edition” is “Lightning Professional Edition.” All optimized editions are available in both Lightning Experience and Salesforce Classic. Now supports picklist and relationship fields (pilot). The number of unique, certified namespaces that can be invoked during a single Apex transaction has been increased.Previously, the limit during a single transaction was 10. There’s now no limit on the number of certified namespaces that can be invoked in a single transaction.These increased cross-namespace limits apply only to namespaces in certified managed packages. We can now make up to 200 asynchronous calls of any type in a single Apex transaction. Feel free to mix and match future, queued, scheduled, and batch calls within a single transaction, up to a limit of 200. The current implementation of the Apex serialize method returns null values when serializing Apex objects into JSON.Now a serialize method with a flag to suppress null values. Set suppressApexObjectNulls to true to suppress them when serializing Apex objects into JSON. The New Lightning Bundle panel in the Developer Console offers a choice of component configurations when you create a Lightning component or application bundle. For any object, you can specify an external ID field for the Data Import Wizard to find existing records that match the import data.Previously, matching by external ID was available only when importing solutions or custom objects. Now the option is available regardless for which object you’re importing records. When you enter a currency amount or any other type of number, you can use the shortcuts k, m, b, t to indicate thousands, millions, billions, or trillions. 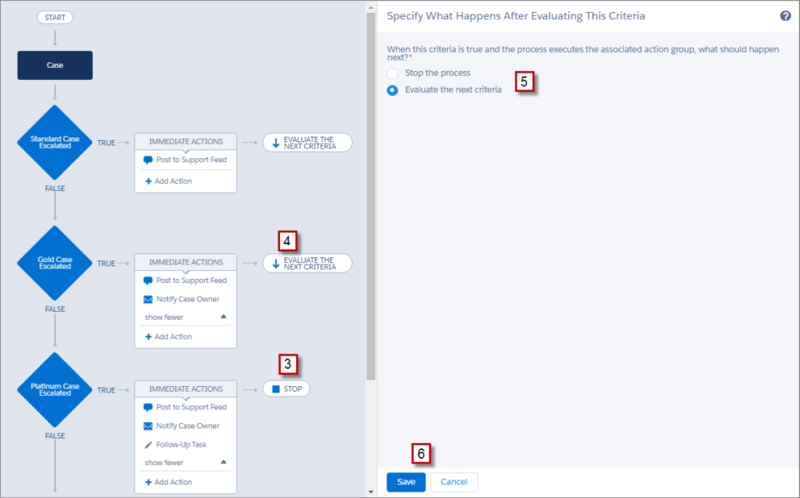 For example, entering 100k appears as 100,000 in the goal editor on the performance chart of the Lightning Experience Home page.This feature is available in Lightning Experience, Salesforce Classic, and all versions of the Salesforce1 mobile app. There are 200+ features which have been released; the above is just a summary of the features that we liked the most.